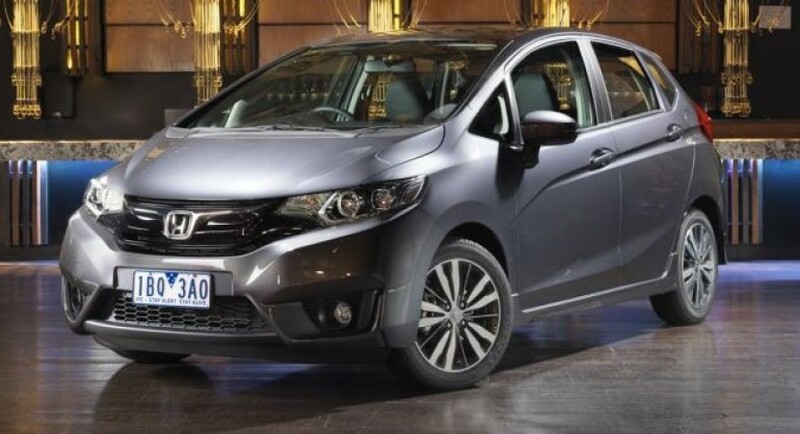 The Honda Japanese automaker has announced the presence of the 2015 Jazz model in Australia, where the base entry level will cost 14,990 AUD. The 2015 Honda Jazz will be riding on a new platform, which is believed to be lighter and stronger, making the model easier to drive. For the aforementioned price, the 2015 Honda Jazz will tweak a lot of interesting features, like Bluetooth connectivity inside, along with the 7-inch touch screen, or the two USB ports and the HDMI input. Since the 2015 Jazz is now longer with around 96 mm, the front and the rear occupants will have plenty of space now for their legs and baggage. Under the hood, the 2015 Honda Jazz will be powered by a 1.5-liter four-cylinder unit, developing 88 horsepower and 145 Nm of torque, hooked to a new CVT, as well as to the standard 5-speed manual gearbox. The 2015 Honda Jazz mid-spec VTI-S will also coming available from 19,760 AUD, while the VTI-L top of the line will cost you a higher 22,490.